Or should we? 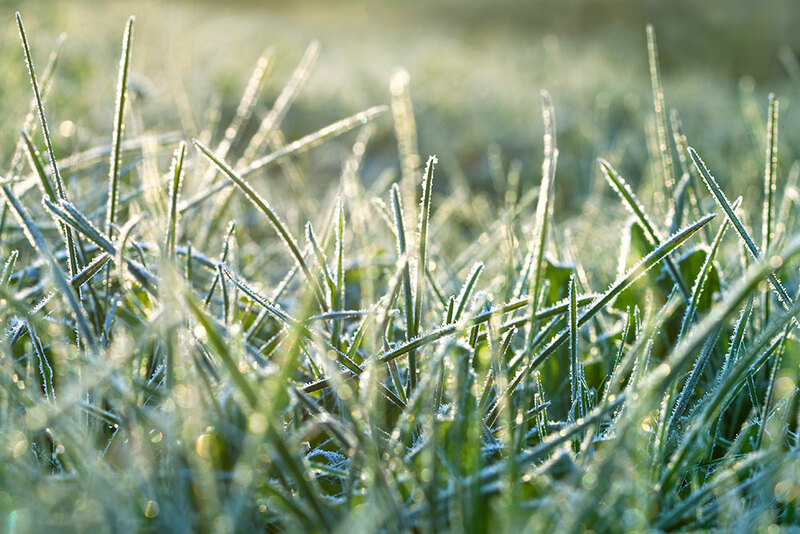 That advice is circulated so we don’t damage grass which could be frost damaged and end up diseased. But then the lawn, when days lengthen in March, can look unkempt. You can walk on grass anytime really unless it’s the wicket at Old Trafford – in fact I’d encourage you to in Cheshire and elsewhere, following my 5 winter lawn care tips below. If you’re simply too busy – aren’t we all? – get in touch and we’ll do the work for you. It’s our job you see. Rates are reasonable too. So here are my Winter lawn care tips, handily numbered so you can print them or screenshoot them and tootle across your lawn in January when the Roses, Quality Street and Baileys bottles have all been recycled. You may have already done these in September but on a frost free January day, no harm will come from doing them a second time – or even a first time. This collects in autumn in shady areas, covered by trees and shrubs. You can do this organically by removing protruding branches and raking the moss and thatch up or by using a weedkiller – I’d recommend the first way for all garden maintenance in Cheshire. A spring tined lawn rake is good for your garden and physical health for those new year resolutions. Compost it or stick it in your Cheshire green bin for the council to recycle. Or let me do the graft! Soil types vary across Cheshire from clay to sandy. Get outthat garden fork (covered in webs from the shed or garage) and poke that loan as far as you can, repeating it every 4 inches across your turf. If you have a big lawn to tackle, get in touch, I have a powered aerating machine that will save you backache and hours of labour. I will dress the lawn then with sand, saving you time and hassle. Again vital maintenance of your garden in Cheshire. Don’t use spring feed in winter – it will stimulate growth that could be damaged by frosts – if you didn’t do it in Autumn, use a lawn fertiliser high in potash and phosphates. Your Cheshire lawn will thank you in summer. Take advantage of the increasing light levels after the winter solstice to have a general tidy up of borders and the lawn – as long as there’s no frost. Free those emerging bulbs from leaves so they grow better. You can bag these leaves and let them rot in perforated bin bags for mulch in summer. Put your feet up, satisfied that the winter lawn care, you or I have done in your Cheshire garden, will pay dividends in Spring and Summer. There’s a few other factors, away from lawn care, to consider in Cheshire gardens and elsewhere. - Keep a watchful eye on that pond – a floating plastic ball on there will allow fish to survive. - Make sure tender perennials and shrubs are protected with horticultural fleece.